Please enter your email address here. Privacy is Guaranteed! Notice: Before uninstalling software, please ensure you have completely shut down Driver Updater. 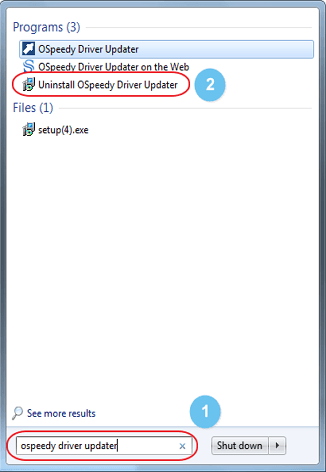 Method One: Click "Start" and Search for the software you want to uninstall, you will see "Uninstall Driver Updater". 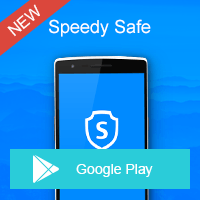 Click it and choose "Yes" in the pop up window. Method Two: Click "Start" button first, go to Control Panel and click "Uninstall a program". 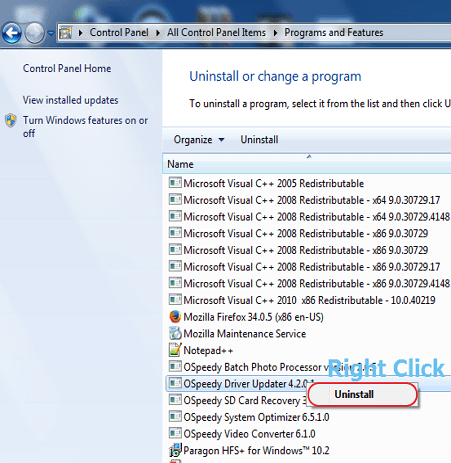 Right click the software you want to unintall and click "uninstall".